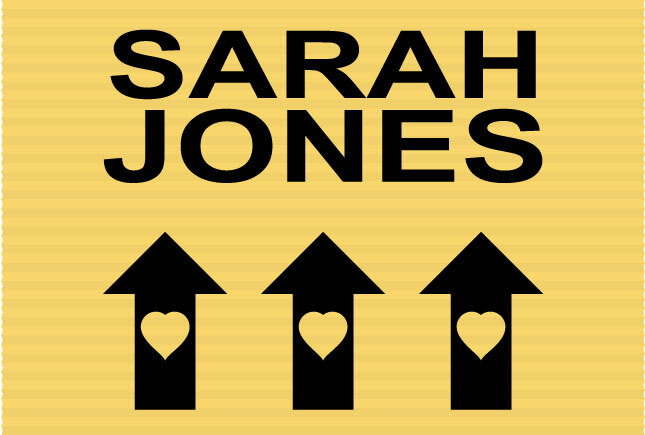 It was a week today when the news of Sarah Jones’ death began spreading around Atlanta. I didn’t even know the girl’s name last Thursday. 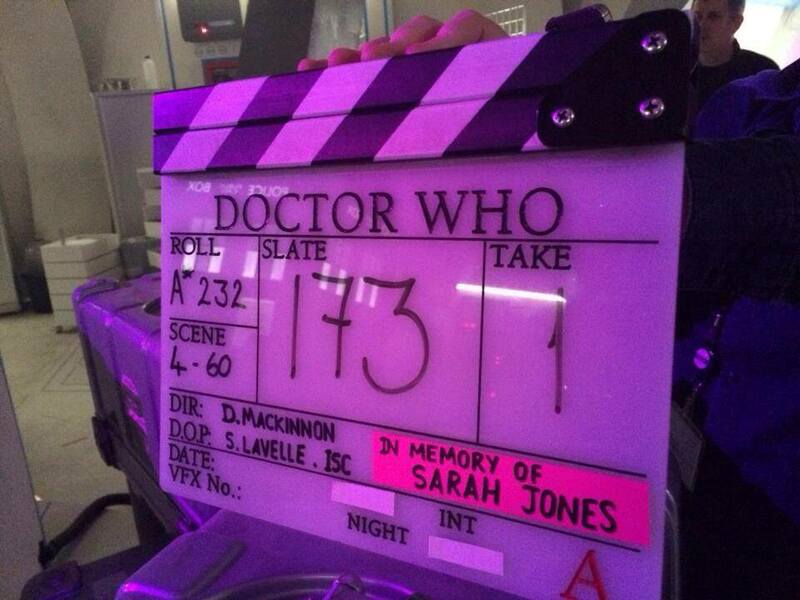 A lot has happened in just a week – now it seems that everyone knows Sarah’s name and at least something about her life. The Slates for Sarah page on Facebook skyrocketed into a very powerful and emotional movement in a very short amount of time and the people who have run the page have been diligent and loving with the project. A friend who works on Homeland tracked me down in Minecraft to tell me that my blog post “Sarah was all of us” had been posted on his wall multiple times (I couldn’t even hide myself from this tragedy in a video game). Every morning I wake up to find new posts on the slates page from all over the production spectrum, from tiny insert slates to time-coded smart slates featuring custom show art – it’s just incredible. 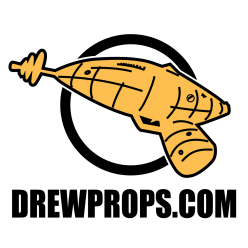 I find myself scrolling through images, fascinated by how far and how fast the movement has spread and I’m occasionally choked with emotion as slates from some of my own favorite shows (like Downton Abbey and Doctor Who) unexpectedly pop up, reminding me that there are other people just like my friends out there making films…. people just like Sarah. 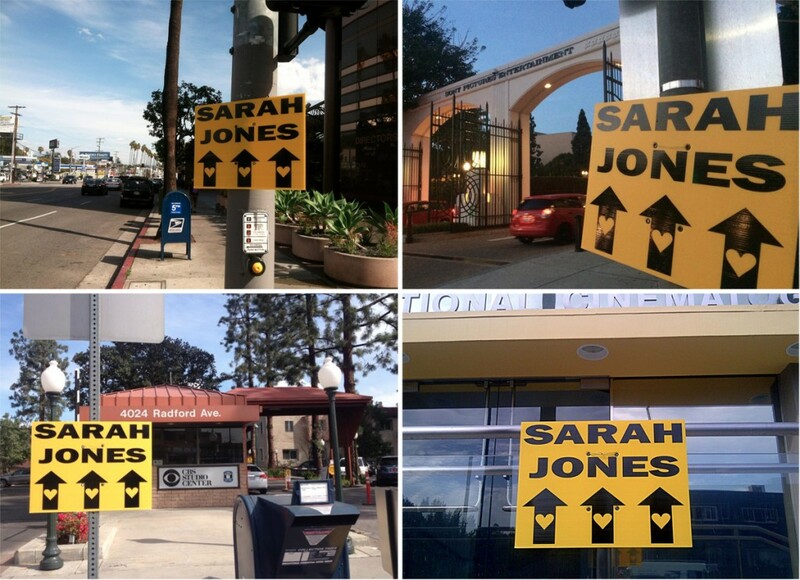 This morning the very first images I saw were a series of location signs ranged around Hollywood with Sarah’s name on them. The direction arrows pointed straight up to heaven, little hearts were fit inside each arrow. To the folks who made these: you made me cry. 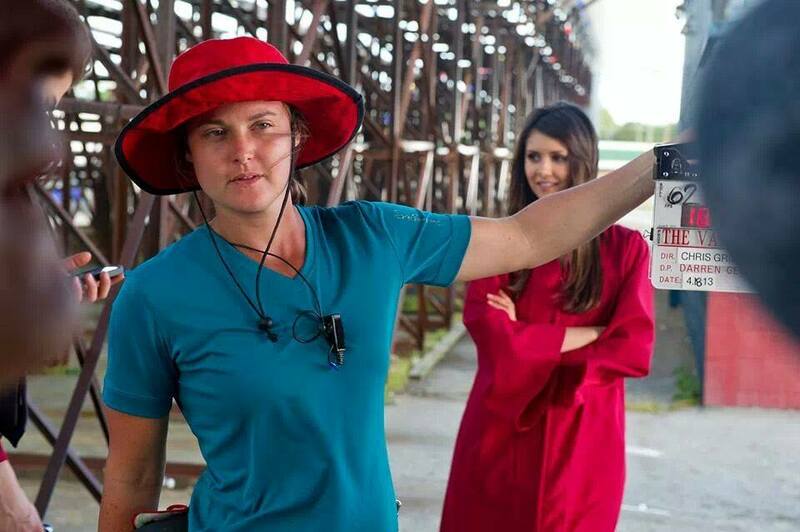 My voice cracked as I tried to tell a friend about how the producers from The Vampire Diaries had halted production yesterday and secured motor coaches to travel their crew to Columbia, South Carolina, for Sarah’s funeral. She was particularly beloved by the people on that show and they felt her passing quite keenly and honored her so well. This Sunday several Atlanta union locals will gathering to honor Sarah and many more tears will be shed. There’s a movement to have Sarah’s death mentioned at the Academy Awards (which is this Sunday) and you might say that it’s been righteously inspired, as Sarah has passed into a sort of “cinematic sainthood” over the past few days. I’ll admit that I will personally be disappointed if there’s no official recognition of Sarah on Sunday night. The global grassroots response to Sarah’s death has been an extraordinary event in our lifetime and the Academy would be foolish deny Sarah’s sainted spirit from Oscar’s golden embrace. Emotions have certainly run high the last week and I was disappointed to see several of my friends (people that I have looked up to for years) leading a witch hunt against some poor schmuck who had the bad idea to argue (on the Internet of all places) the technical reasons why the Academy shouldn’t observe Sarah’s death in any official capacity. Instead of ignoring the guy these folks have sought to hound him and ruin him entirely. A few have since pulled back from the chase, realizing their emotions were high and their time better spent moving forward. I didn’t know Sarah personally but I can’t help but believe she wouldn’t have wanted this sort of behavior. Lay off, people. These are my own thoughts, jotted down. Sarah’s body has been laid to rest. Her family will soon be able to properly grieve, well out of the spotlight. I hope that we know where to draw the line in how we call upon their daughter’s memory. She represents a movement that is bigger than any one person, but she was a person with a real life. Remember that part. The discussion of set safety may rage on for a month or two and sputter out, but I hope that it won’t. Any improved training programs or amended union/studio agreements that result from Sarah’s death will take time, so don’t lose focus when it’s time to renegotiate your regional agreements and be sure to hold your union leadership to a high standard regarding set safety. Could a massive change in how many hours you work chase work out of the country? Yes it will, but the companies making the decision to do that will have been prone to that course of action regardless of any actions you may take. Remember that it’s a business. Complacency (in regard to safety) will return because we humans are awfully lazy when it comes to remembering lessons. Just don’t let our it be our generation that forgets. LOVE the good producers for there are many of them and they deserve our friendship and allegiance. Know that there will always be unethical people who will not hesitate to put you in harm’s way. They will take advantage of the young and eager, those people who are hungry to establish themselves just like you were at one point in your career. I have a suspicion that the 600 is already giving special attention to “camera test” days when their people are sent out to grab B-roll with a splinter crew. I think that every unit should have at least one elder crewperson and they should absolutely have a medic. There are a lot of wonderfully creative people in the movie business and it’s up to every one of us to make sure that Sarah’s legacy is something that stays as fresh as it has been this week of grief. Don’t let it get subverted for marketing. And don’t forget that after all the slates and photographs and heartfelt love, that this is about a girl who didn’t go to work that day to become a saint. Look around you at the people on your crew – it could have been any of them. I think this is all I think I have to say about Sarah on my blog. Life is too short. Go make some good stuff, and be safe. I came back and re-wrote the backend of this tonight, a few days after I first posted it, after thinking about it. My sincere thanks to the people at the Slates for Sarah page, you’ve been wonderful.